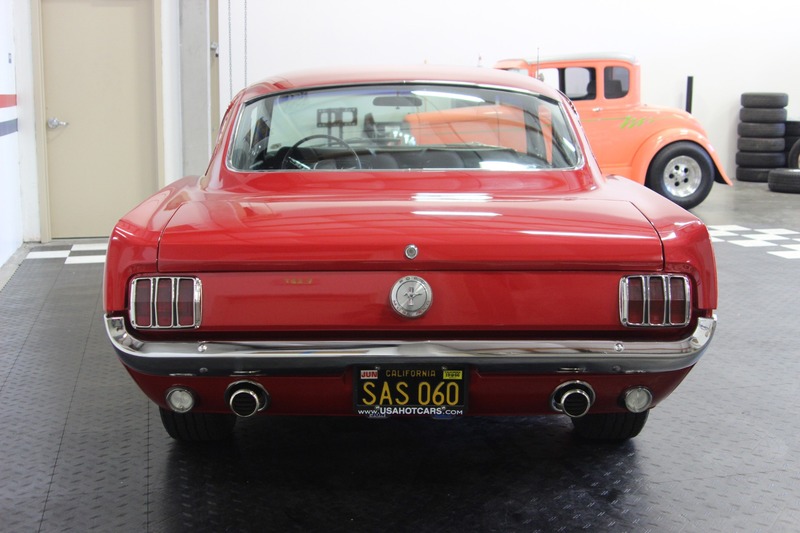 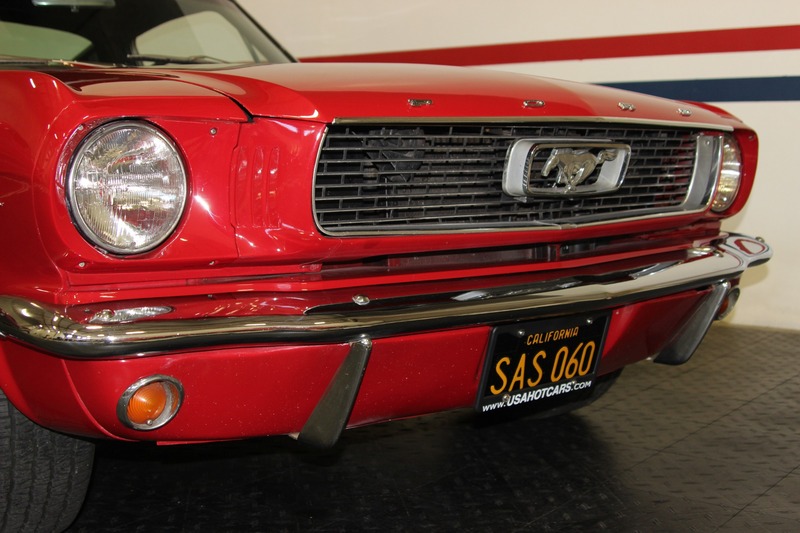 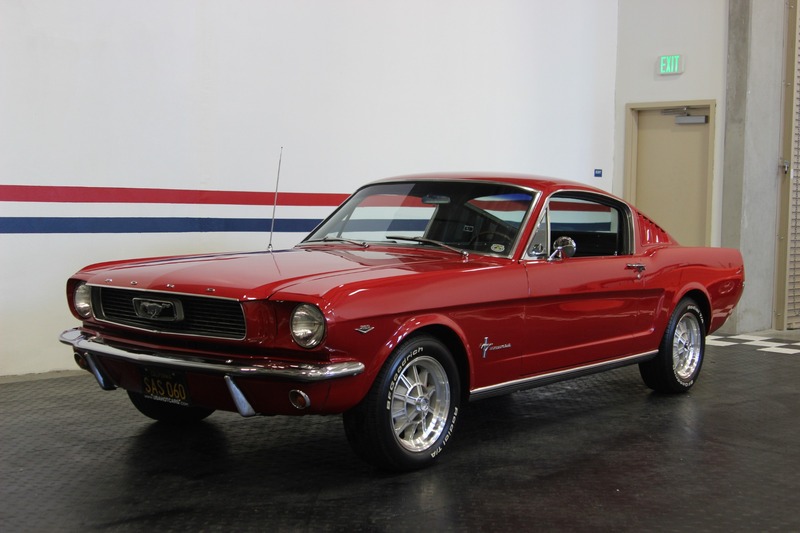 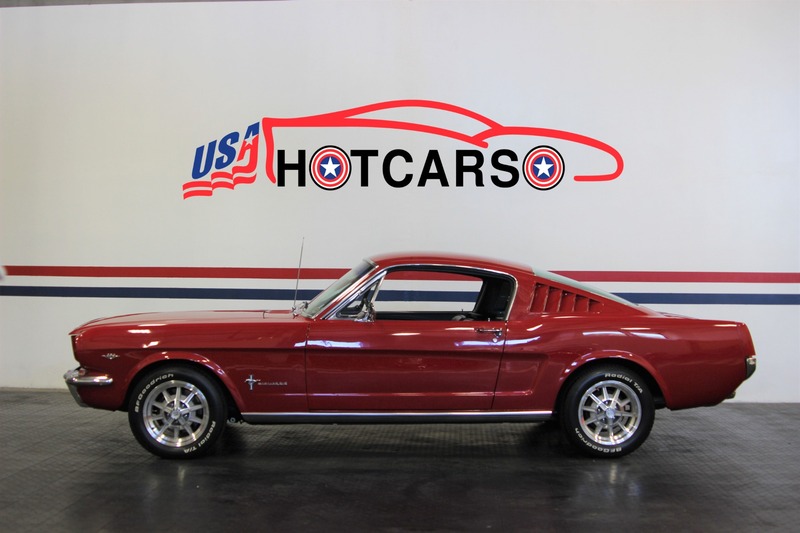 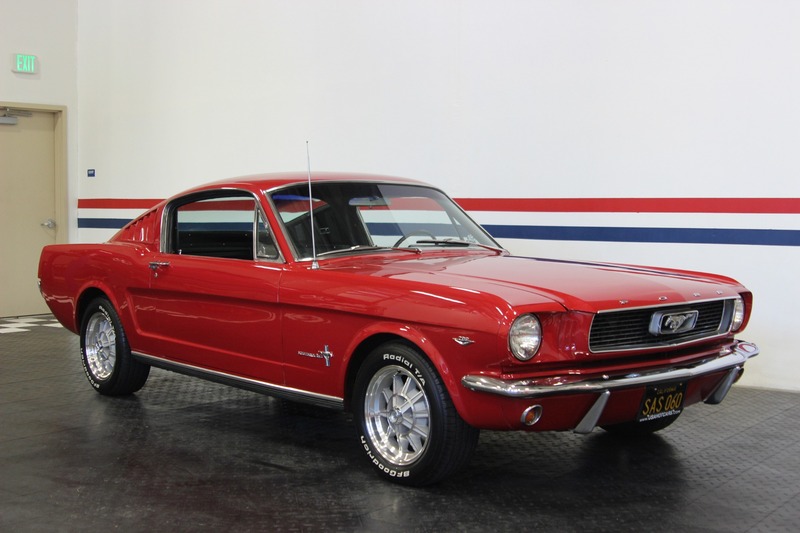 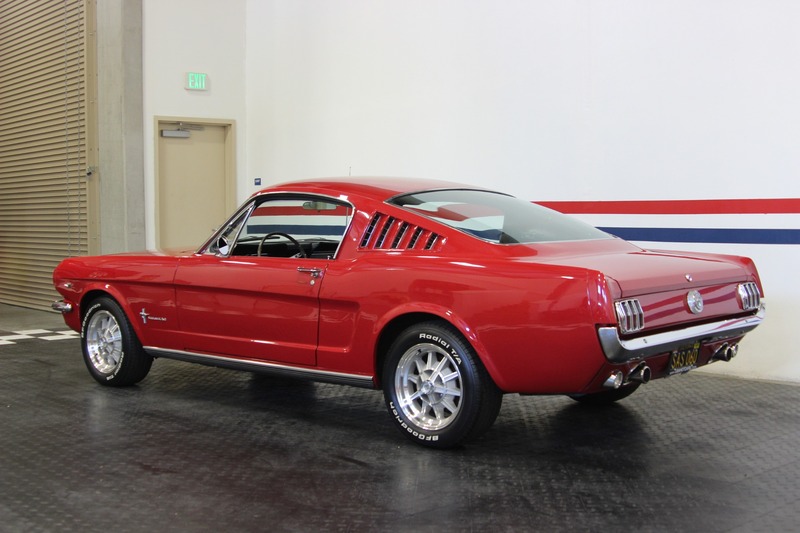 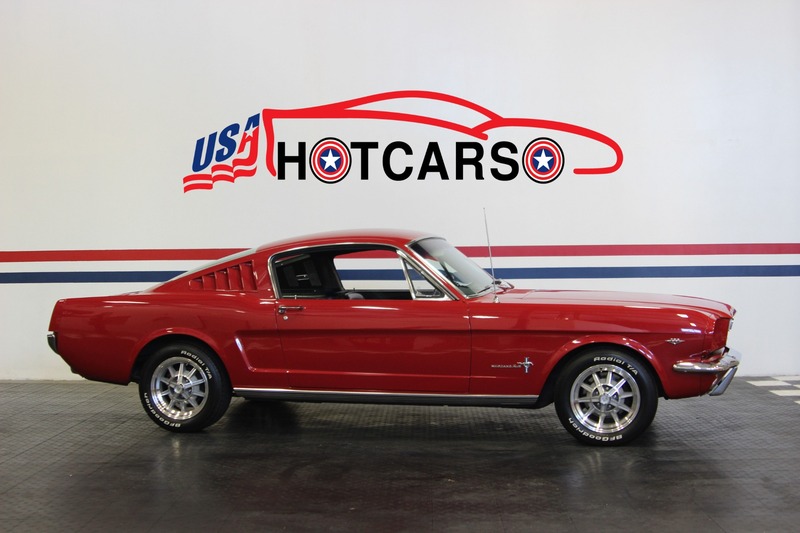 ​1966 Ford Mustang 2+2 Fastback! 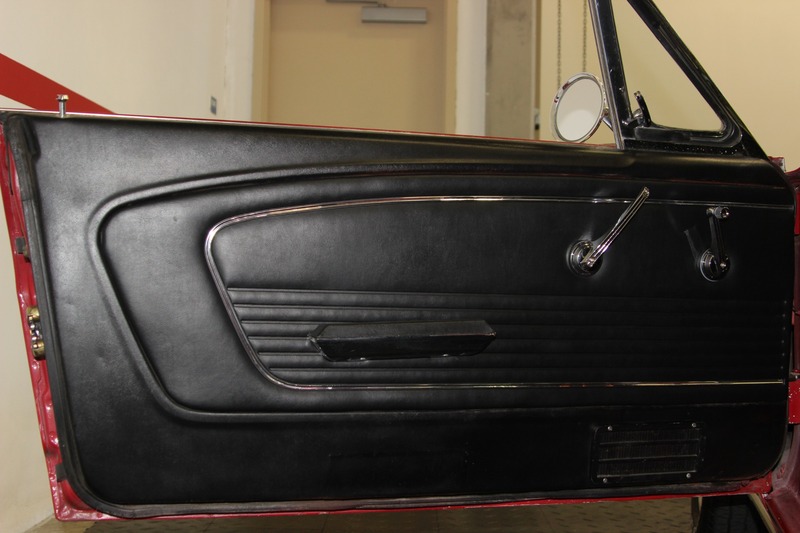 Factory C Code 289 Car that has been Refinished in its Original Color Combination along with Factory Air Conditioning and other Added Options! 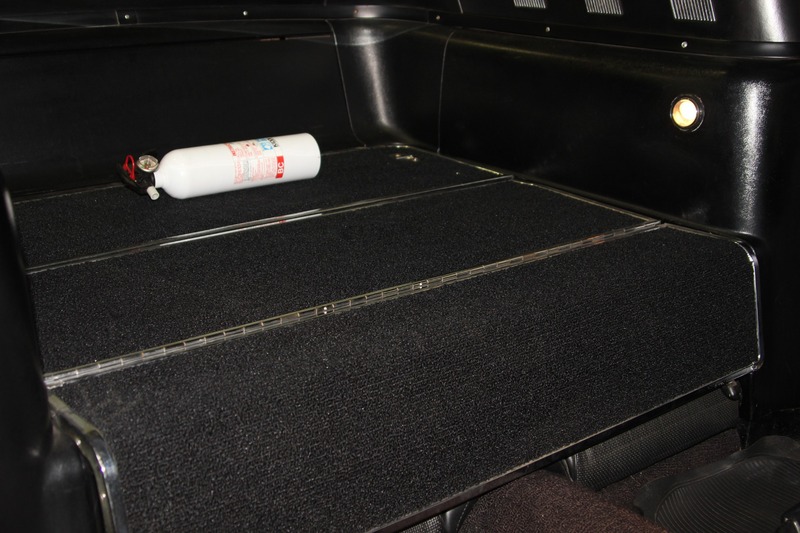 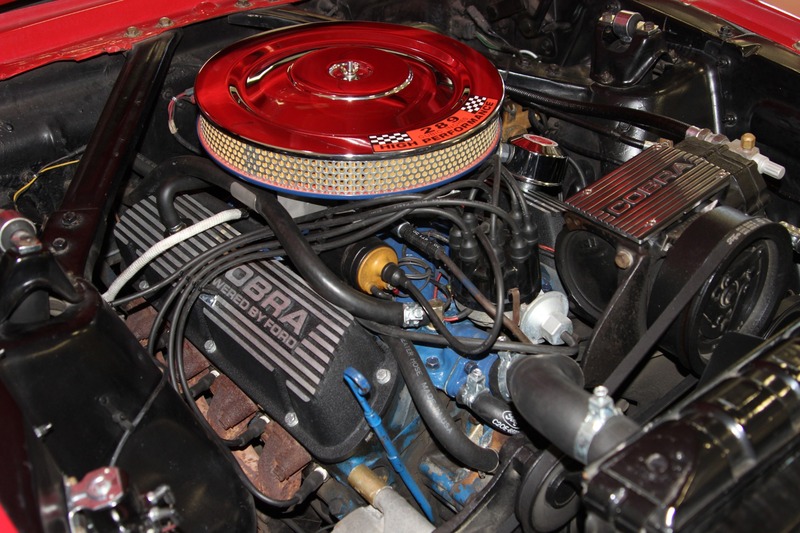 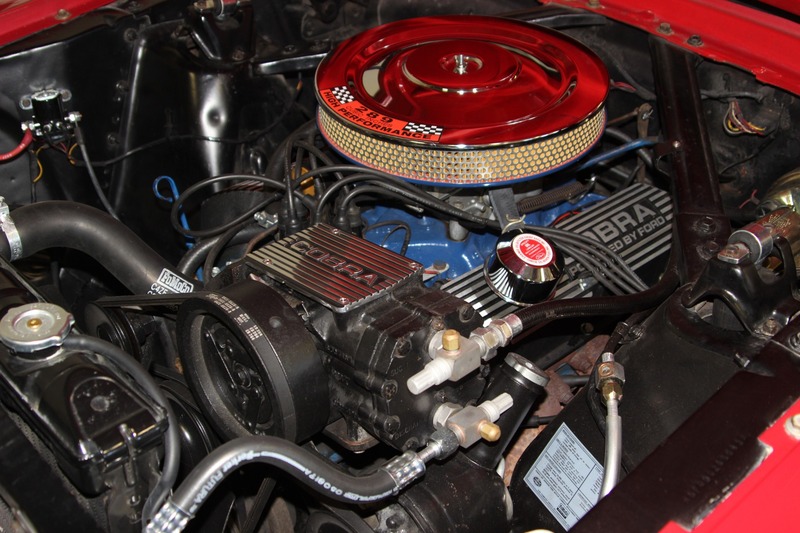 Ford Cobra Finned Aluminum Valve Covers. 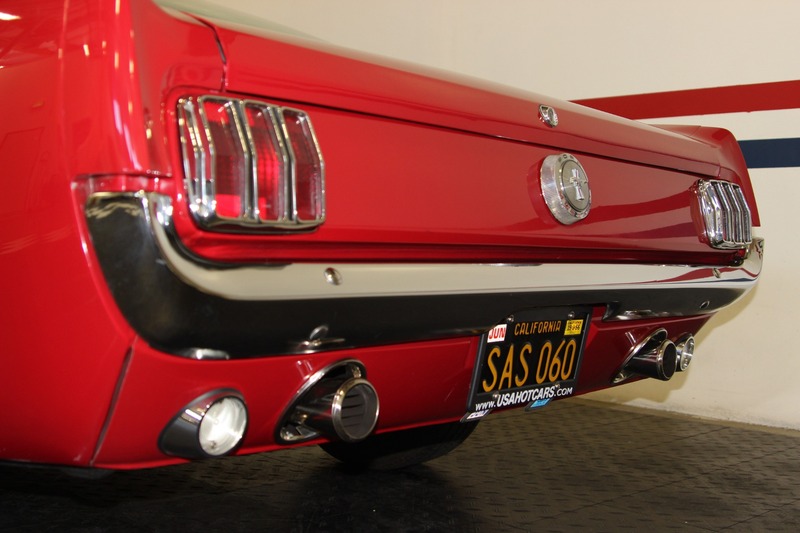 Dual Exhaust with GT Trumpet Tips. 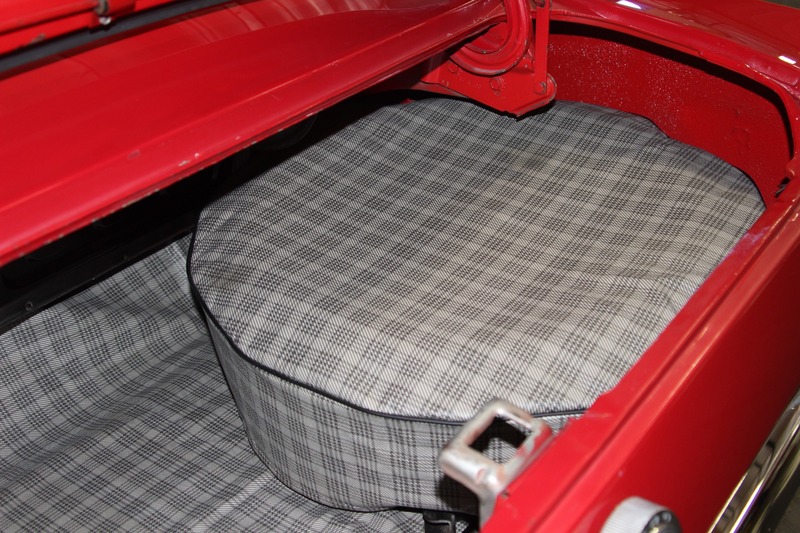 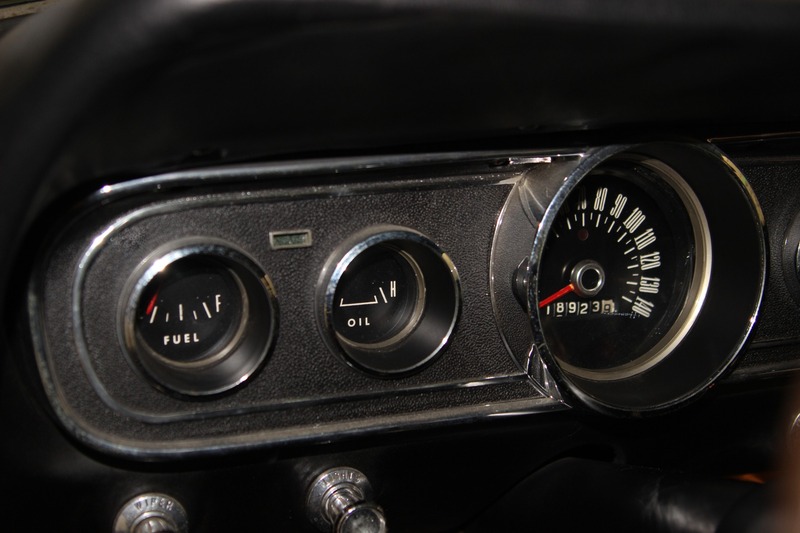 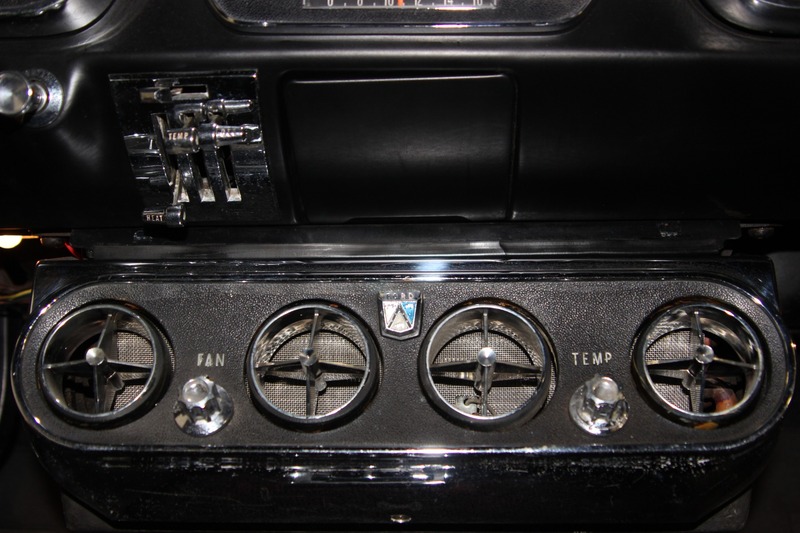 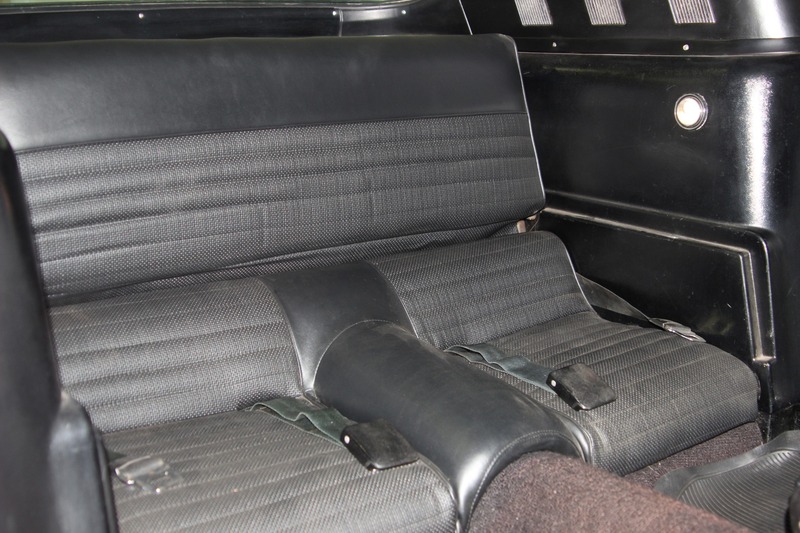 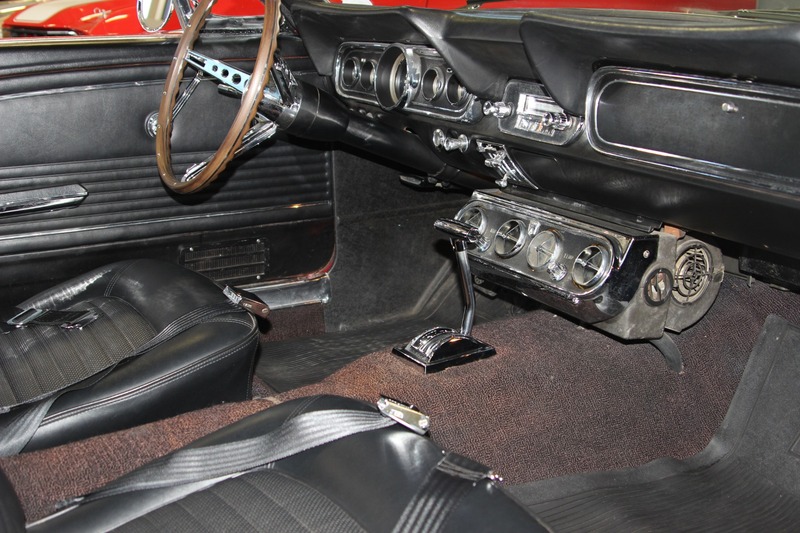 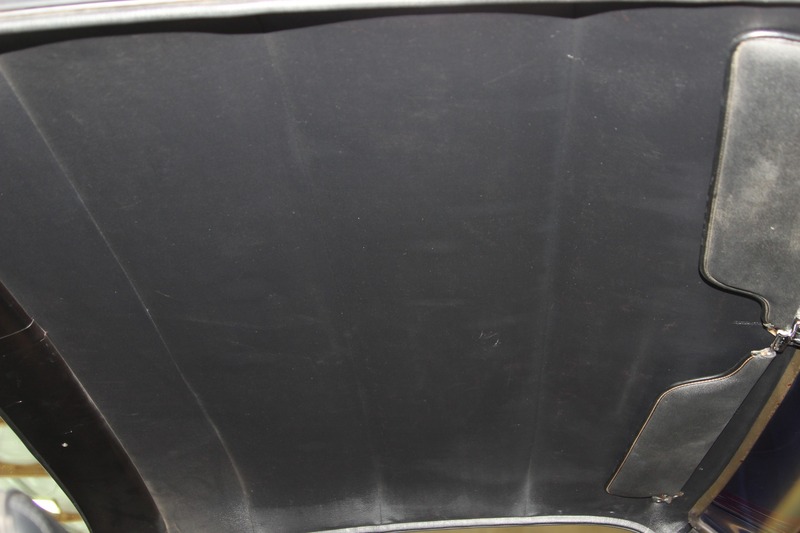 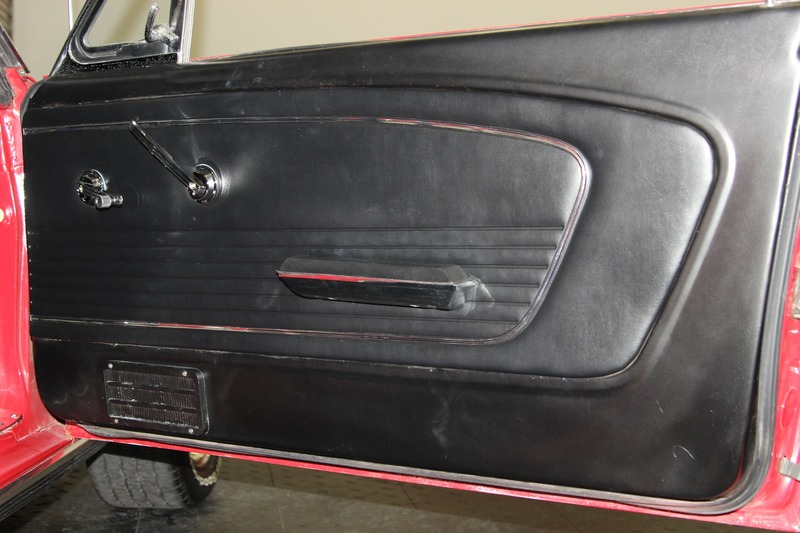 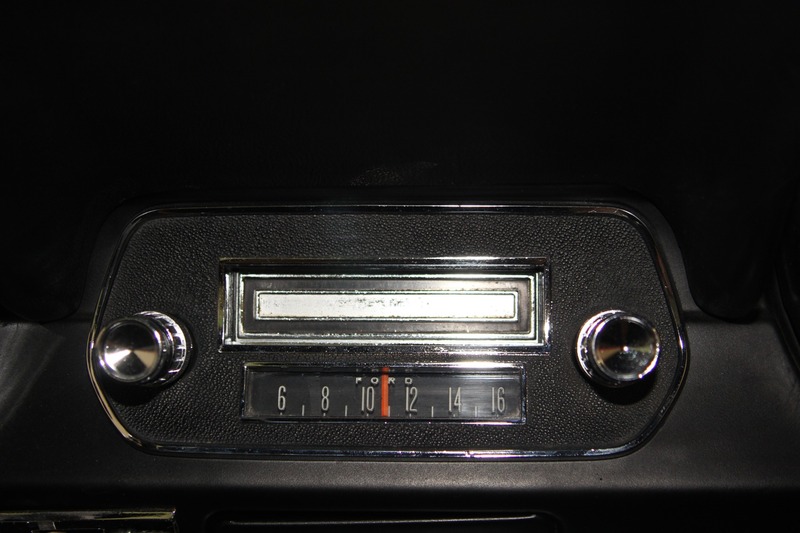 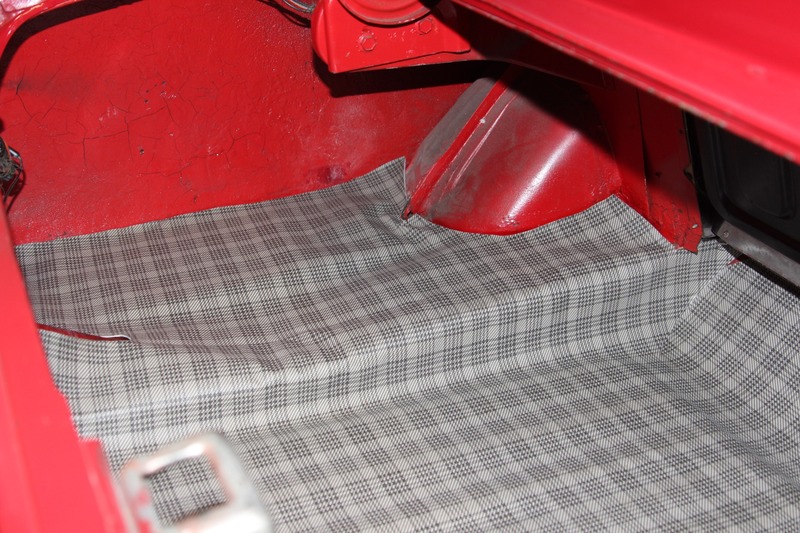 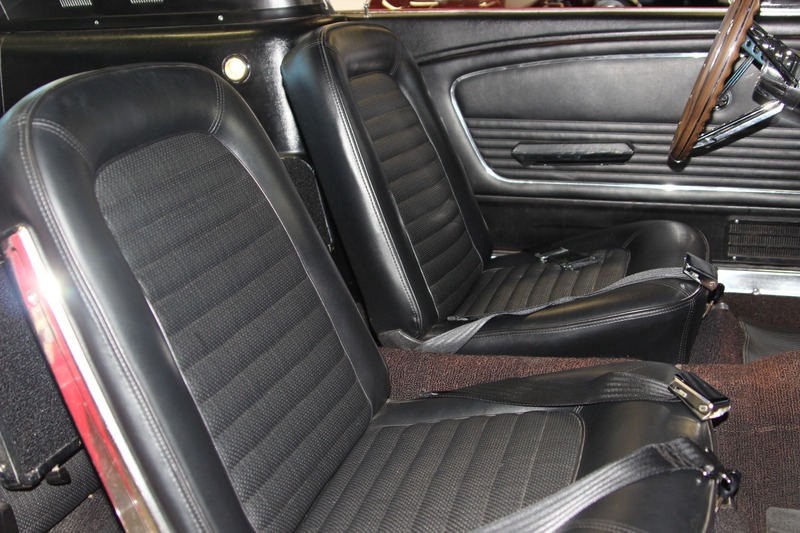 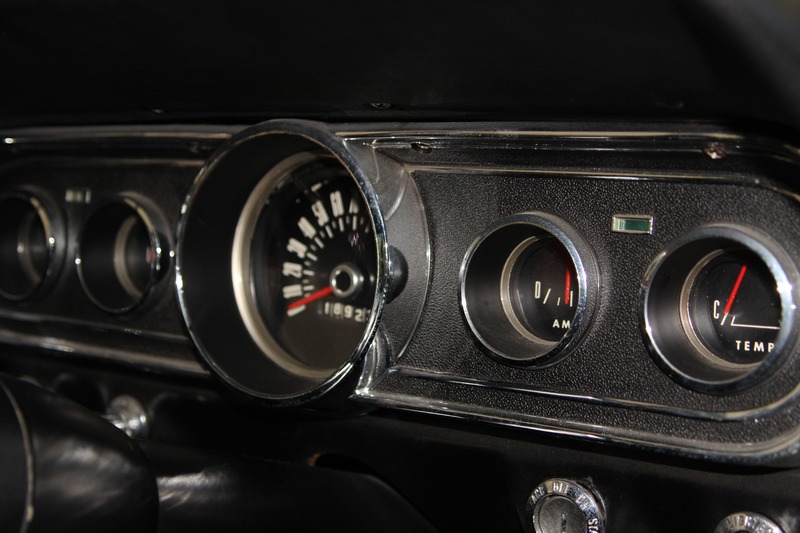 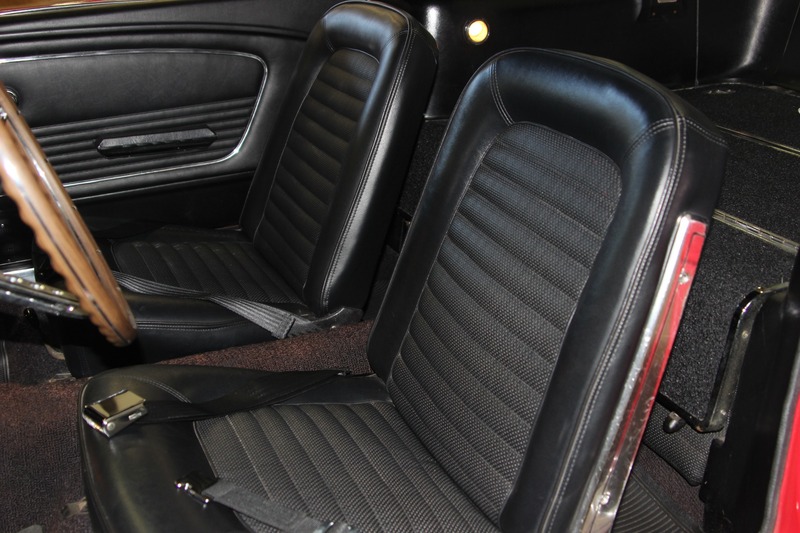 Original Black Interior Car with Black Trim. 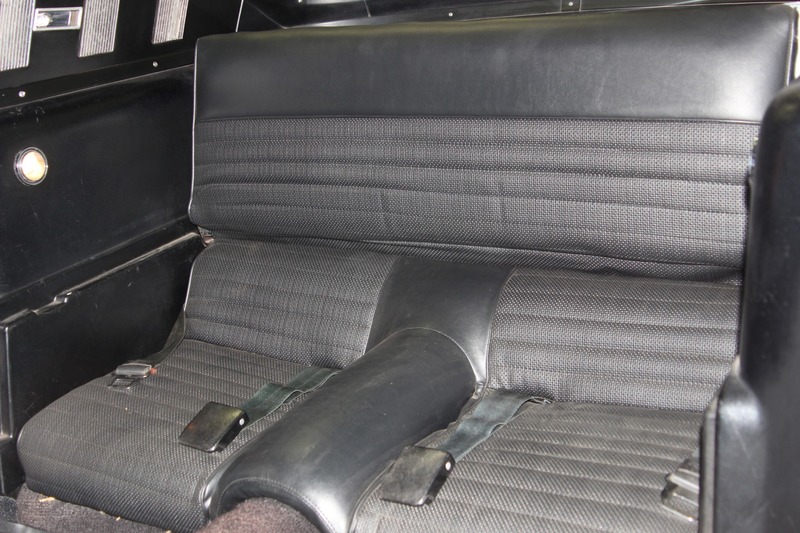 2 + 2 Fold Down Back Seat. 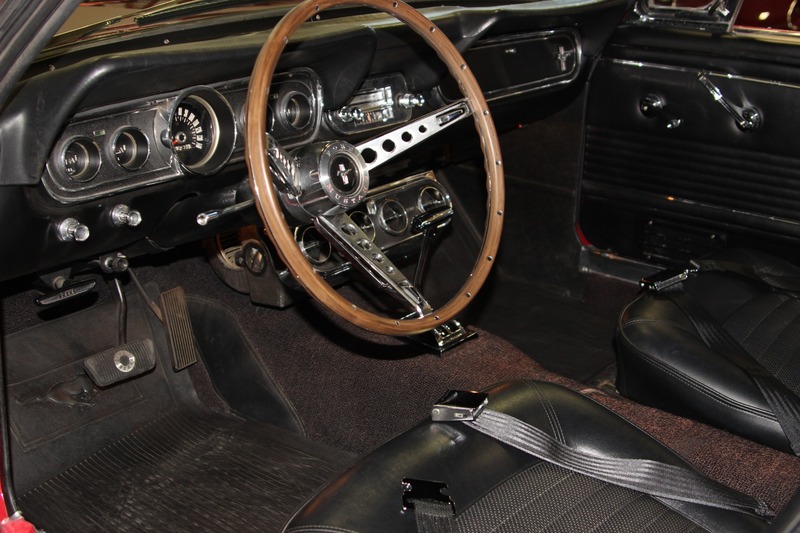 Simulated Wood Grip Steering Wheel. 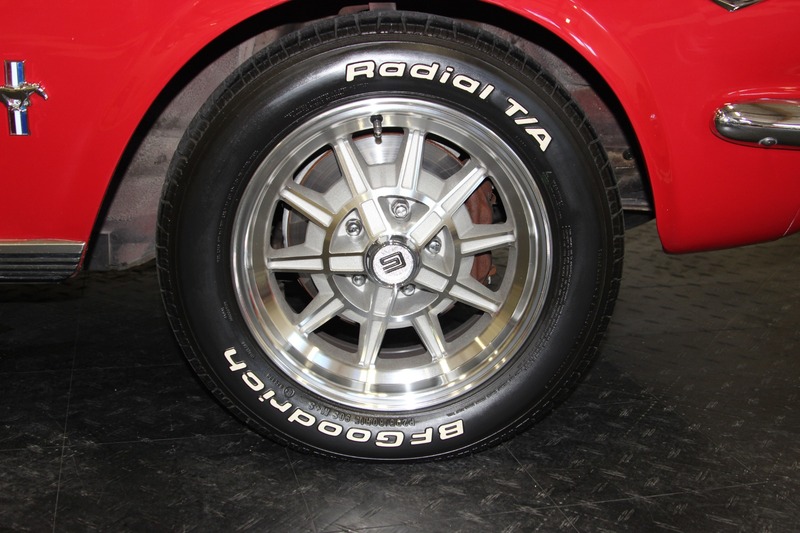 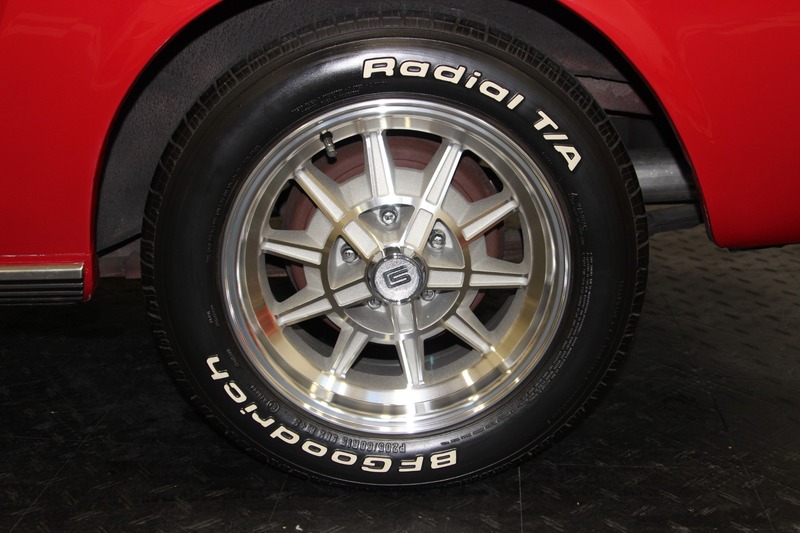 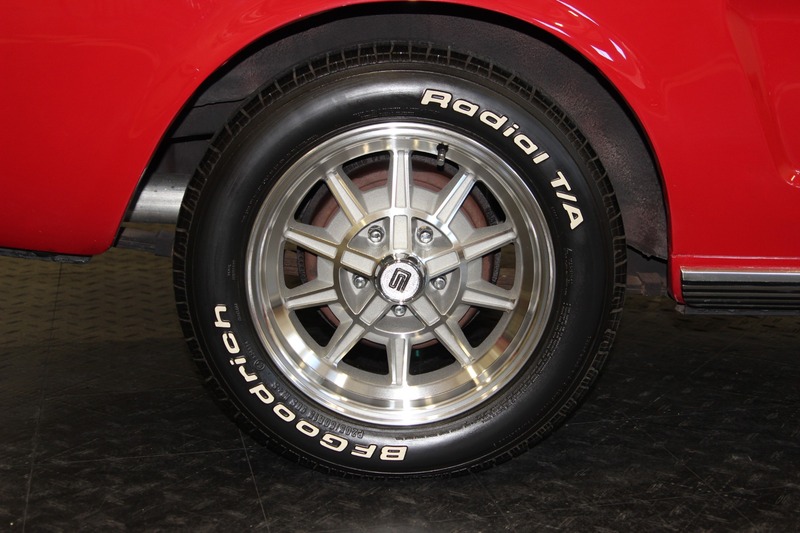 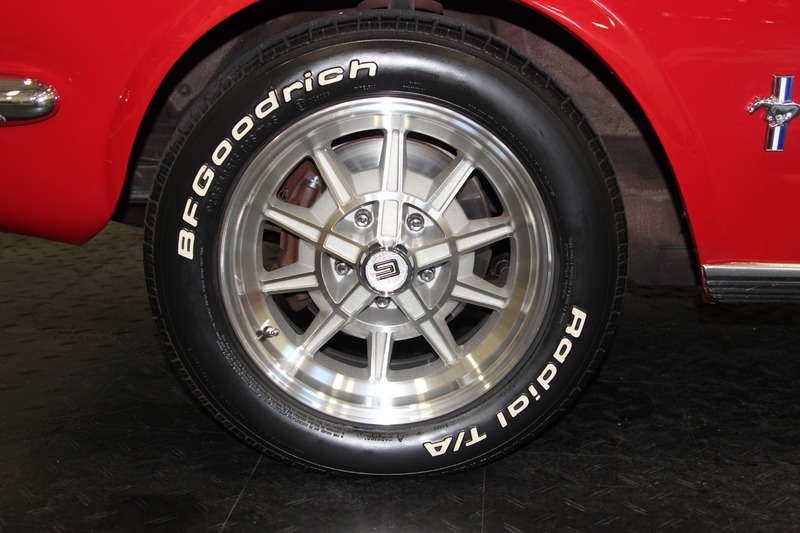 15" Shelby Aluminum Reproduction Wheels. 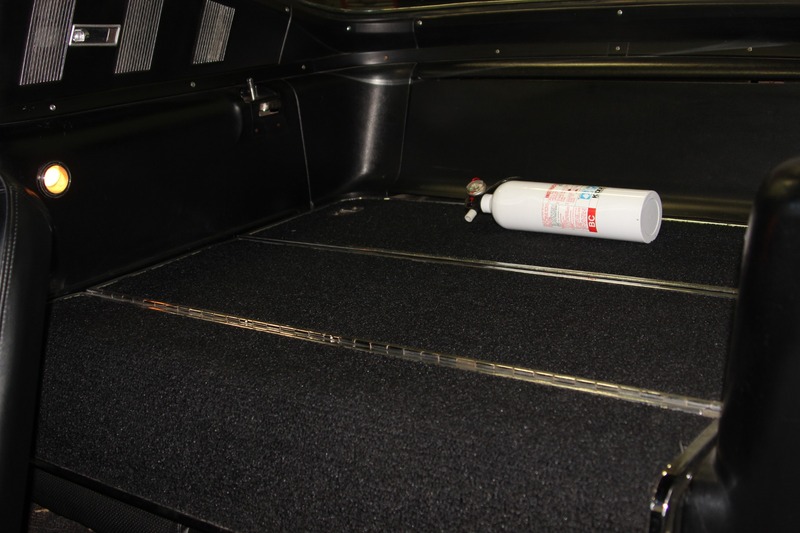 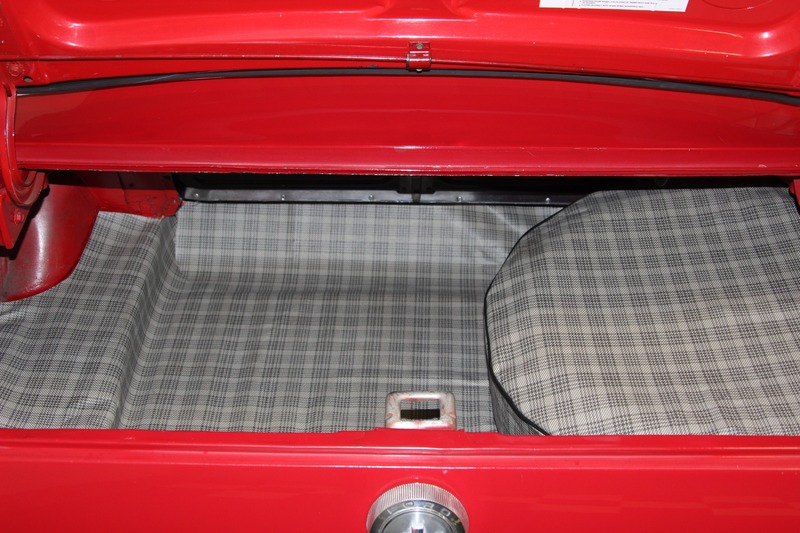 Spare Tire and Jack in the Trunk. 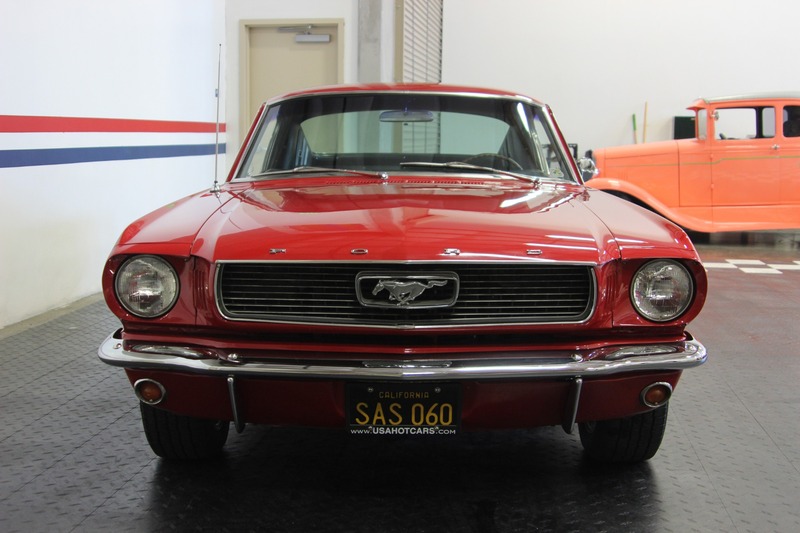 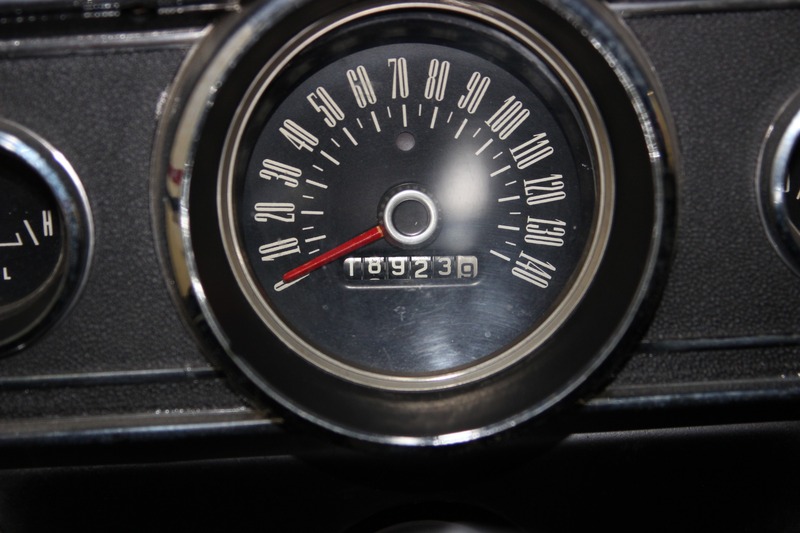 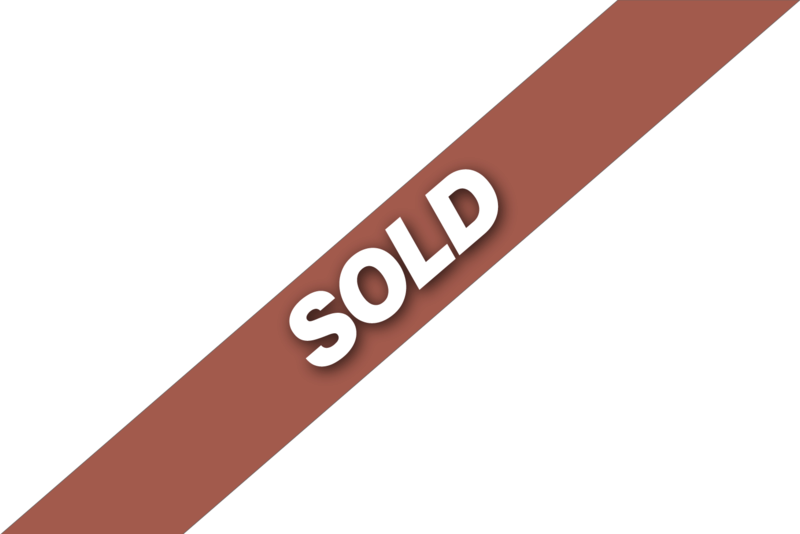 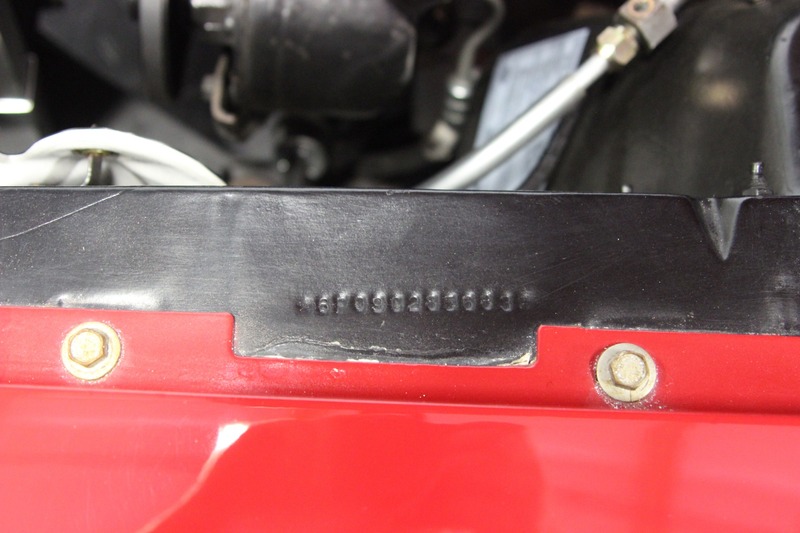 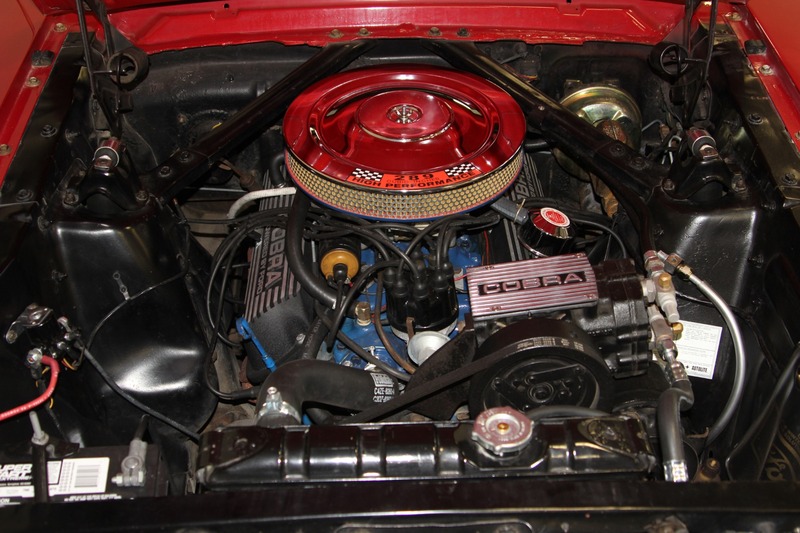 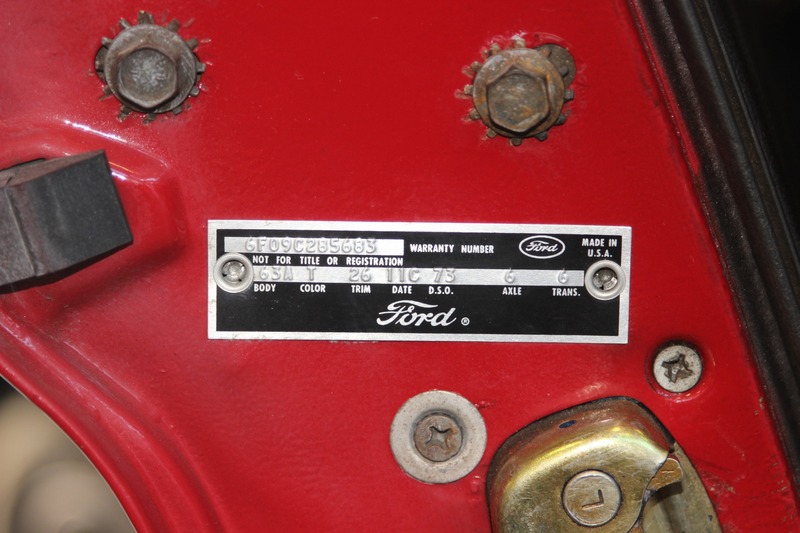 Car was assembled on March 11, 1966 in Dearborn, Michigan. 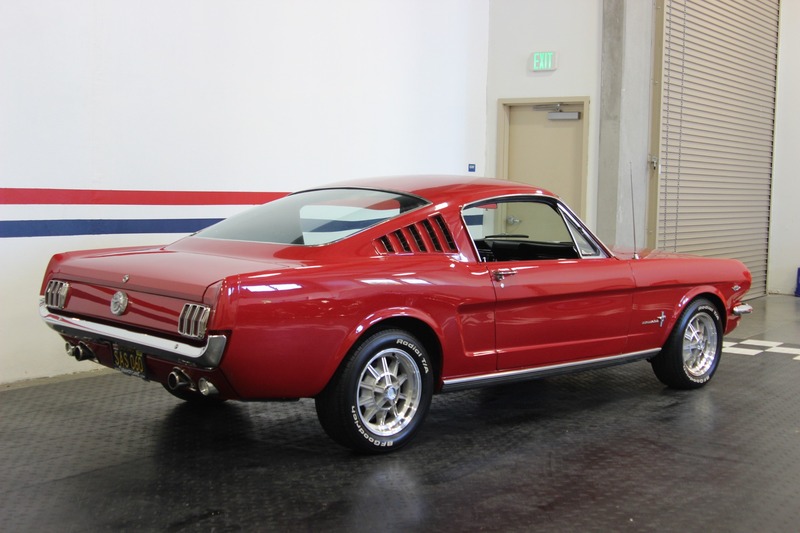 Original Candy Apple Red Car.